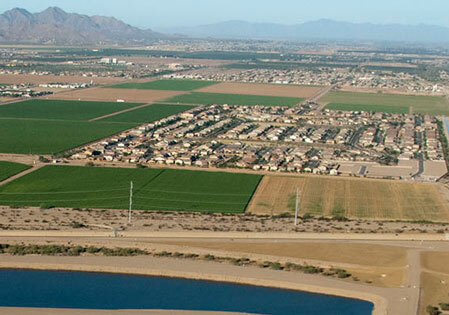 Ready to discuss how Gila River Water Storage can help meet your project's water needs? Call (602) 236-3209 or email grws@srpnet.com. You can also fill out the form below. We will respond to you within one business day.